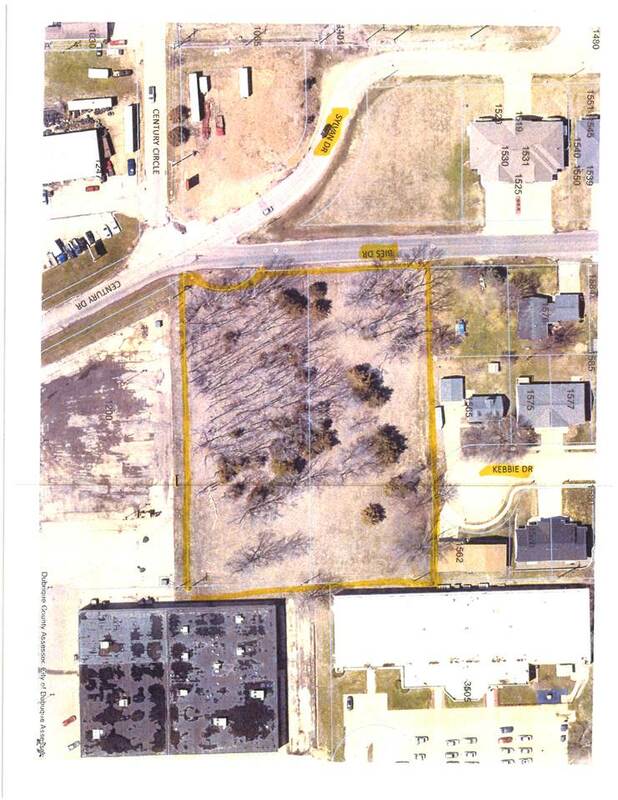 Terrific opportunity for development as commercial property and possibly multi family. 2.25 acres +/-. By Kennedy Mall good access to Dodge St and Pennsylvania Ave. Zoned C3 but may be able to do R3, multi family.